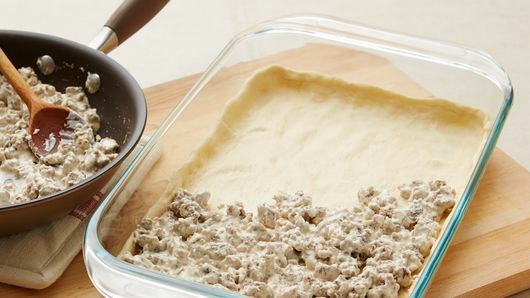 Is this recipe too good to be true? 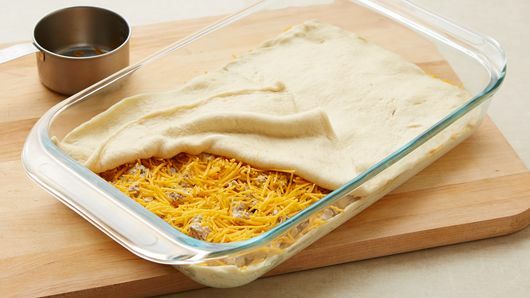 It’s super easy, uses up lots of pantry staples and is piled with layers of gooey cheese. 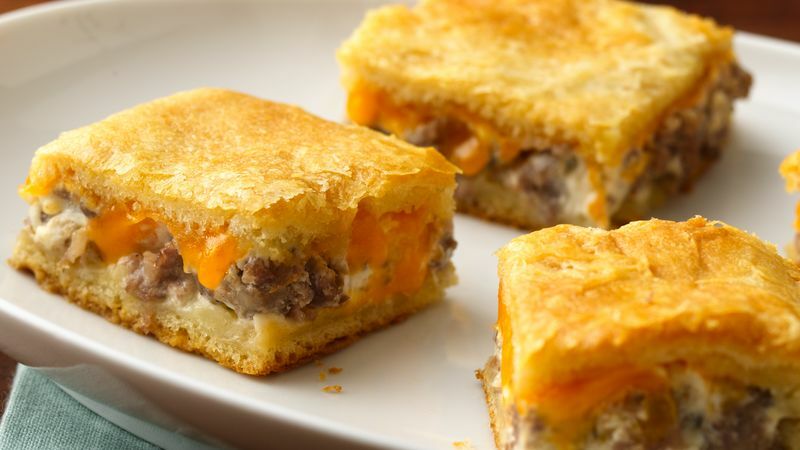 We recommend throwing it together for a last-minute appetizer at your next party since all you’ll need is sausage, cream cheese, crescent rolls and cheddar cheese. (Although sometimes we just make it for dinner so we can have it all to ourselves—don’t tell anyone!) 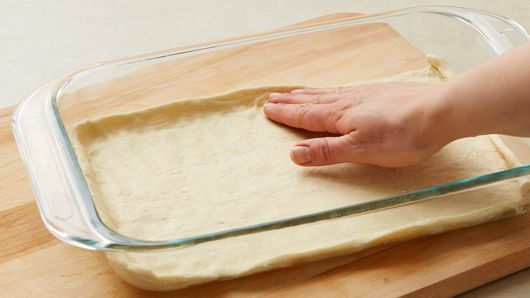 Once it’s been gobbled up and you’re looking for more ways to use crescents, explore the endless ways you can make breakfast, lunch, dinner and more with crescent rolls.